Kaleidoscope was born in Porto, Portugal, a modern and renewed city that breaths multiculturality. As a brand Kaleidoscope became aware of its role in the world, and began a metamorphosis for a more conscious and global attitude. We believe that we should find new ways of thinking and making things. We should always question this ephemeral and disposable culture and think on development and production solutions for a better and sustainable future. 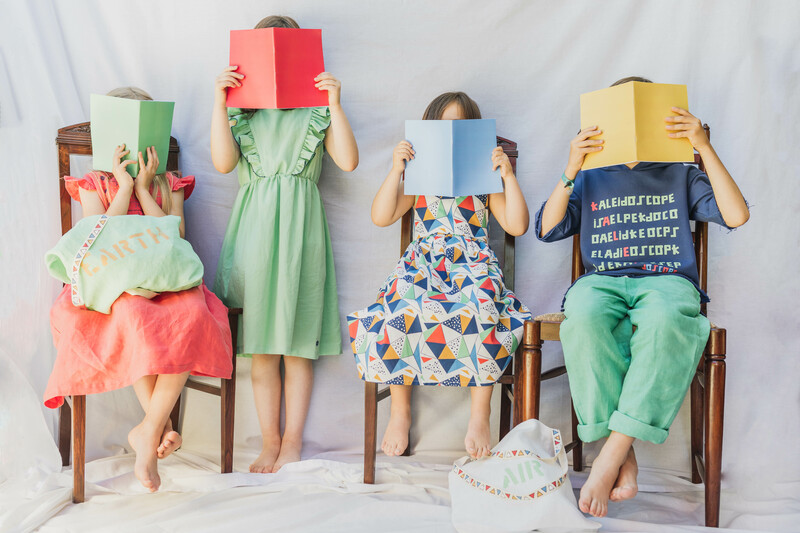 Kaleidoscope is a sustainable and conscious childrenswear clothing brand for cosmopolitan and relaxed kids up to 12 years old. Classic designs interpreted in a funny and contemporary way with the finest ecological materials.